At Front Lawn Primary we value the possible diverse/ethnic backgrounds of our pupils and families and undertake a variety of events and lessons to celebrate these. 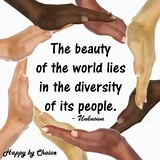 We recognise the importance of educating our pupils about the wealth of diversity in Britain. 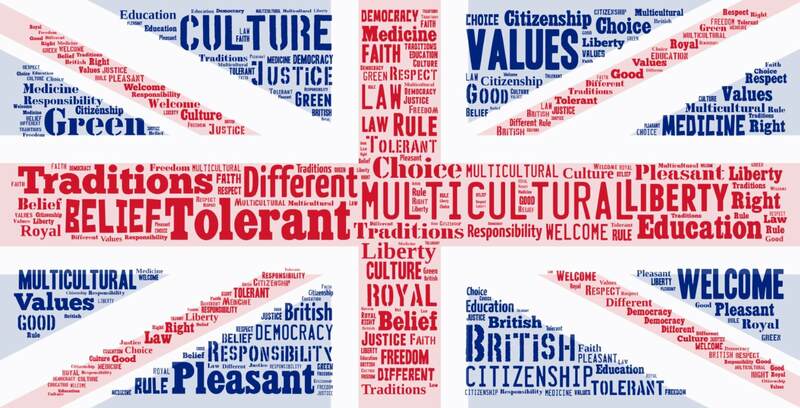 We promote British Values using famous people in history and through discussion of famous quotations and existing topics within our country. We have found this approach to be enriching for all parties as it teaches tolerance and respect for the differences in our community and the wider world. Underpinning all of this is a range of curriculum topics, which have strong links to the British Empire. 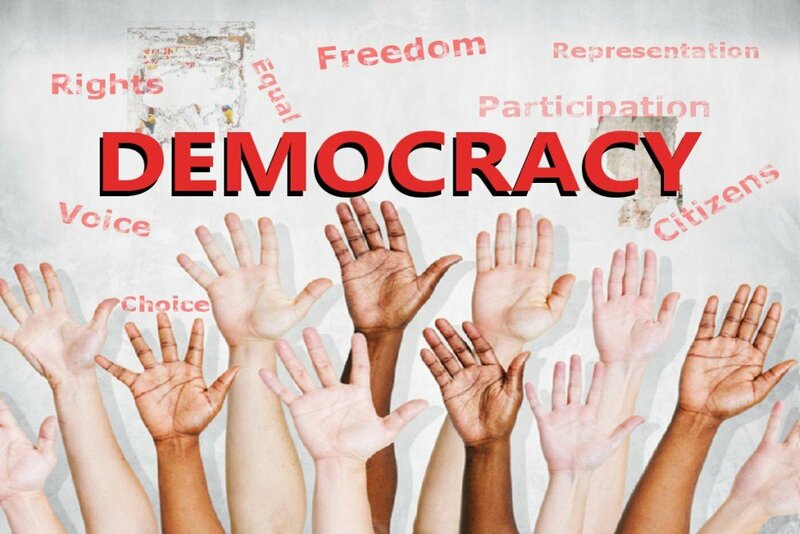 Democracy is recognised and valued within the school. Pupils have the opportunity to have their voices heard through our Young Governors, RR Ambassadors and Pupil questionnaires. Our school behaviour policy involves rewards, which are disseminated during lessons or within designated celebration assemblies. The importance of laws, whether they be those that govern the class, the school, or the country, are consistently reinforced throughout regular school days, as well as when dealing with behaviour and through school assemblies. 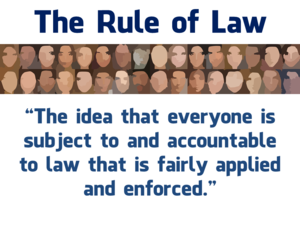 Pupils are taught the value and reasons behind laws, that they govern and protect us, the responsibilities that this involves and the consequences when laws are broken. Visits from authorities such as the Police, Fire Service etc. are regular parts of our calendar and help reinforce this message. 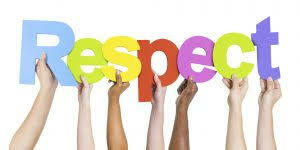 Part of our school ethos and behaviour policy has revolved around the core value of ‘respect’, and pupils have been part of discussions and assemblies related to what this means and how it is shown. Posters around the school promote respect for others and this is reiterated through our classroom and learning rules, as well as our behaviour policy.